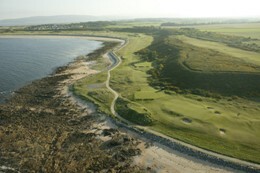 Dornoch and surrounding villages offer a wide range of accommodations to suit every budget and taste. We are sure where ever you stay you will soon feel at home. Or click here to see others available in the area.